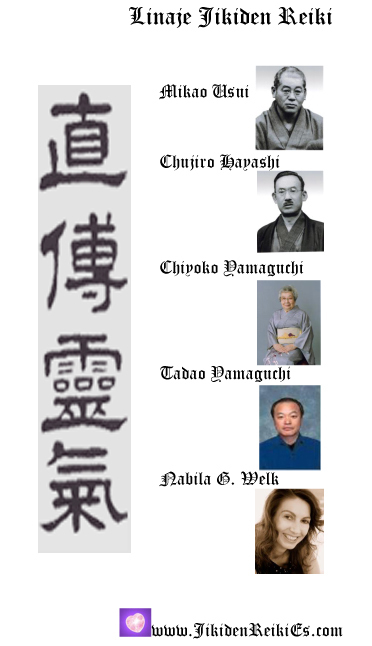 All Jikiden Reiki teacher (shihan-kaku and shihan) are listed on the official Japanese website. 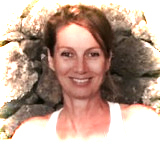 Listed on the 37th Certified Shihan Training, May 23rd, 2008, shihan no. 100 worldwide.